Sometimes, words are not enough. As a music journalist, you can try to describe an album using big, bold words in the hopes that you can convince someone to rush out and buy something that you feel strongly about. And then there are those albums that you know you can wax poetic about but you quickly realize that the reader needs to EXPERIENCE the album in order to fully comprehend the scope of the project. 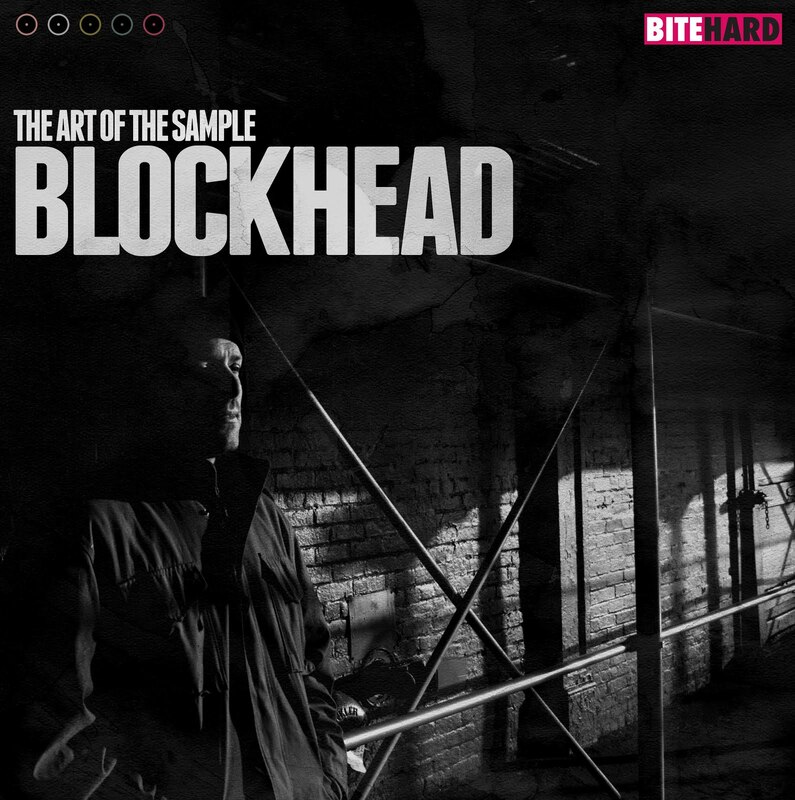 THE ART OF THE SAMPLE by Hip Hop producer/artist Blockhead is one of those albums. THE ART OF THE SAMPLE is NOT a retro album. Then again, THE ART OF THE SAMPLE IS a retro album. Let me explain… Blockhead (AKA Tony Simon) is a talented producer best known for his work in the Hip Hop field. While this new release exists in the same universe as his previous work, it is a departure of sorts. Hip Hop is typically a sample-heavy genre but this album is something different. It not only celebrates ‘the art of the sample,’ it also celebrates the past, present and future of sampling as an art form. 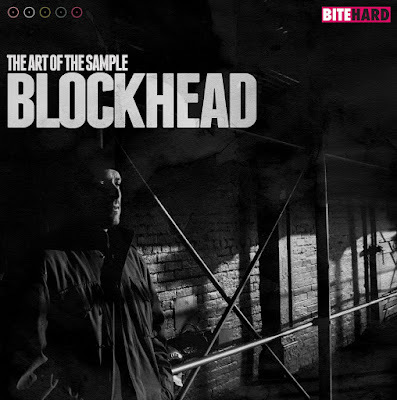 On THE ART OF THE SAMPLE, Blockhead was given access to De Wolfe Music USA’s library to create something new out of something old. De Wolfe has been creating and supplying music for film, radio and television for nearly 100 years. Their original music library has been used in everything from TV commercials to major motion pictures. Blockhead chose a variety of music to sample for this project and has created something that feels as comfortable as your favorite armchair yet still sounds fresh and exciting. The foundation of each song on the album is retro but once Blockhead’s modern beats kick in, you’ll feel like you are in the heart of a universe that exists somewhere in between Mayberry and Krypton. The music is easy-going but your adrenaline will be pumping by the time the album comes to an end. Enjoy the intrigue! Enjoy the mystery! Enjoy the ride!